Love summer but hate the tan lines? Then, this article is for you. Summers can be so much fun! Basking under the Sun on the beaches, fishing, or simply having fun with friends in the warm and sunny weather. But unfortunately, the undesirable result is visible within a few days – a tanned skin. Dark tan lines, which may be accompanied by itching or burning sensation, or even sunburns can ruin your summer. 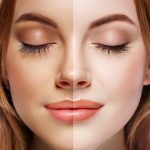 We have put together the best tan removal home remedies that will surely help you get rid of that nasty tan. Let us look at the top 36 home remedies for tan removal. 1. Slice the lemon and rub it on the tanned region. 2. Leave it on for a few minutes before you hit the shower. 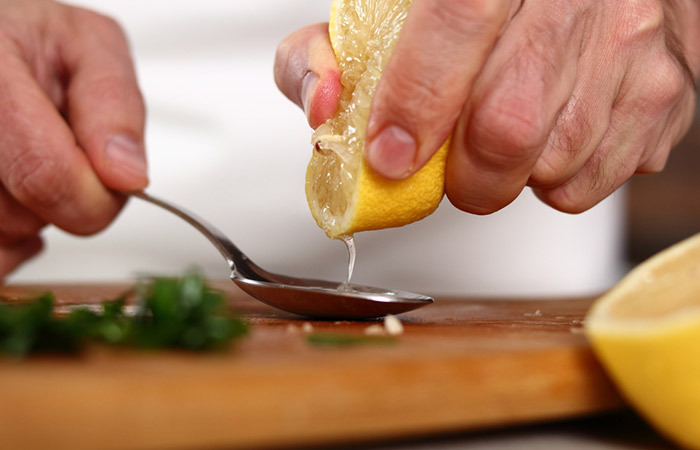 We often use lemon juice to remove scars on the face. But, we can also use it to reduce tan without making the skin dry. This is because of the acids present in lemon juice that act as skin lightening agents (1, 2). Doing this regularly will help you get rid of tan successfully over a period of 2-4 months. Apply this concoction to the tanned areas generously. If you feel that using just lemon juice can be harsh on your skin, use this homemade pack. The lemon juice will work to remove the tan while the cucumber juice and rose water will soothe burnt and blemished skin (3, 4). Apply this pack on the cleansed areas and leave it on for a good 20 minutes. Once the pack is dry, moisten your skin with a few drops of water. Then, gently remove the pack by scrubbing first in the clockwise and then the anticlockwise direction. You can further increase the potency of this pack by adding a tablespoon of crushed and powdered orange peel. You may apply this pack every alternate day for best results. If you are on the lookout for instant exfoliation and tan removal, then this pack is just what you should go for. The coarseness of the Bengal gram flour will remove the dead skin cells and impurities from your skin. Turmeric aids in evening out your skin tone and removing tan (5). If you are allergic to milk, use only rose water to make the paste. Make a rough paste by mixing the red lentil powder (masoor dal) with the tomato juice and aloe vera. Apply it on your face and let it stay for half an hour. Wash it off with cold water. Use this pack every alternate day for a week or two initially and then twice a week. Red lentil, commonly known as masoor dal, is a potent tan removal ingredient. When this wonder dal is combined with aloe and tomato extract, a powerful tan removal pack is born. 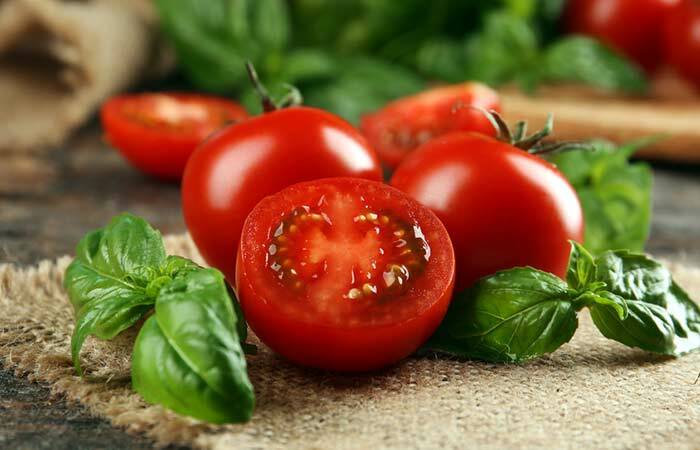 Tomato, like lemon, contains skin lightening agents while aloe vera nourishes and soothes the sensitive skin (6, 7). Mash the papaya and add honey to it. Leave it on for half an hour. Wash off with cold or lukewarm water for best results. A few spoonfuls of papaya are all you need to make sure your skin is light and radiant. The enzymes in papaya have been put to use since time immemorial in skin whitening, renewal, and exfoliating products (8). Honey makes the skin soft and supple (9). Together, they make a cheap and effective tan removal home remedy. This is another favorite recommendation of mine; this pack will not disappoint you. The buttermilk will soothe your skin and heal the blisters while the oats will act as a natural exfoliator, revealing younger looking skin (10, 11). Mix the ingredients and apply the paste on your face. Let it dry for 30 minutes. Cleanse with water. The citric properties of tomato act as a natural tan remover. If you wish to reduce pigmentation and dark spots, this pack is worth a try. The tomato extract works on spots and pigmentation. It also works as a toner and opens up the pores on the skin and reduces oiliness naturally (6). Yogurt moisturizes and soothes the skin (12). You may experience a slight tingling sensation, but be assured that the pack is beginning to work. Mix the orange juice and yogurt and apply the mixture on the tanned skin. Leave it on for half an hour before you rinse with water. Repeat this every day, and you will start noticing results in a couple of days. After a fun-filled holiday at the beach, it can be disappointing to see all those tan lines. Fret no more, as this remedy will remove that tan in just a few applications. Orange juice contains citric acid that acts as a natural bleaching agent. 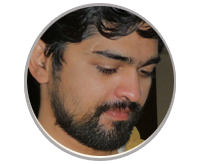 Its vitamin C content also helps in rejuvenating the skin by eliminating free radicals (13). Yogurt, as we already know, is a good moisturizer. Crush the strawberries with fresh milk. Apply the mixture on your face and the heavily tanned areas. Leave the pack on for 30 minutes before you rinse it off. This is one home remedy to remove tan that you will surely love. However, you will have to resist the temptation to scoop this remedy into your mouth. 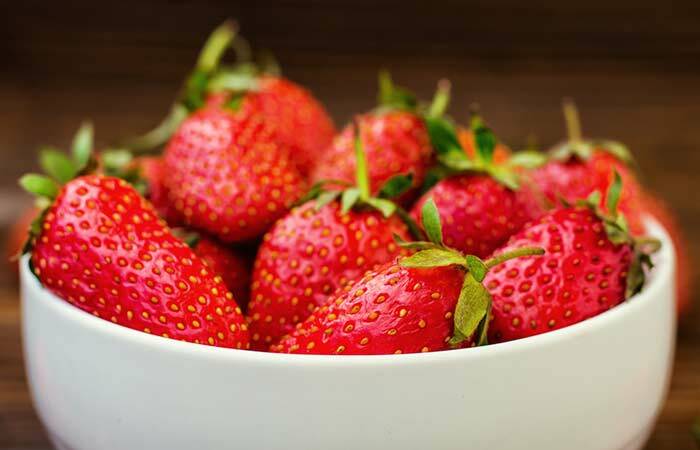 Strawberries are natural exfoliators that remove dead cells and lighten and moisturize your skin (14). Loaded with fibers, vital vitamins, and minerals, potato juice helps treat both blemishes and sunburn naturally(15). Add enough water to the sandalwood powder to get a smooth paste. Apply the paste on the tanned areas. Leave it on until it dries and then rinse with water. Do this every alternate night until you get the desired results. A natural soother, sandalwood paste is what you need if you have returned from a trek with a bad Sun tan. It is also anti-inflammatory in nature and a natural astringent that can help lighten your skin tone (16). Mix the sandalwood powder with coconut water. Add more coconut water, if required, to get a paste of even consistency. Apply it on the face and neck, and leave it to dry. You can also add a few drops of almond extract to this pack. Repeat this twice or thrice a week for best results. 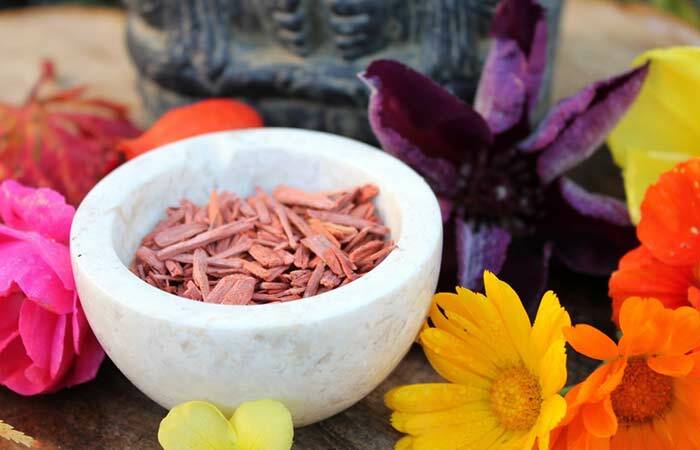 Sandalwood is loaded with medicinal properties. When combined with the goodness of coconut water, it makes a cheap yet effective tan removal product. Together, they will not only rejuvenate and cleanse your skin but also soothe your sunburns and remove tan naturally (17). Hence, this is one of the best home remedies for removing tan. Mix the honey with the pineapple. Ensure that there are no lumps. Apply this pack on your face and keep it on for 10-15 minutes. Rinse as usual with water. This pack is most effective when used every alternate day. 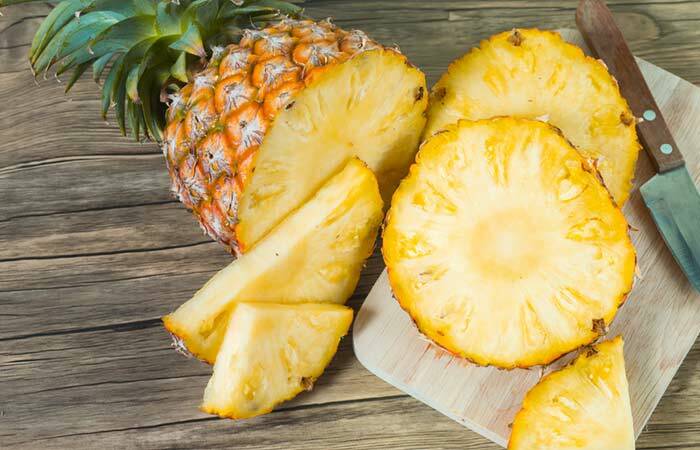 Also known as the king of tropical fruits, the pineapple is loved for its tangy yet fresh flavor. Its extract contains bromelain that can help remove the dead cells from the heavily tanned areas. Also loaded with vitamin C, the pineapple extract will reduce the aging of the skin (18). When mixed with honey, the efficacy of this fruit is quadrupled. In a glass bowl, combine a pinch of turmeric powder and milk. Apply this solution on your face and let it dry. How Often You Should Do This. You can safely repeat this process daily until the tan vanishes completely. You will be pleasantly surprised at the softness and radiance of your skin after using this home remedy. Turmeric’s healing properties and milk’s exfoliating properties work well in conjunction to remove tan (19). Simply place the cabbage leaves on the affected areas for 15-20 minutes. Repeat as often as you need. Do not make faces at this remedy! Yes, these green leaves can work miracles when it comes to Sun tan. They possess anti-inflammatory properties and contain vitamins A, C, and K (20). Apply Vicks vaporub liberally on the areas with Sunburn and tan for a few hours. Repeat every night for quick relief. As much as you may be tempted to scoff at me for suggesting this remedy, trust me when I say it works, especially for tan due to sunburn. Your skin becomes extremely sensitive in such situations, and the petroleum jelly in the Vicks Vaporub soothes and moisturizes it (21). 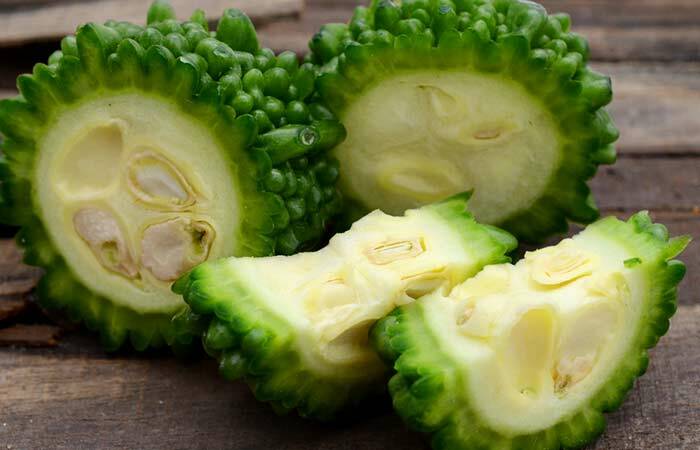 Juice the bitter gourd and apply this juice on the affected areas. Massage for a minute or two and let it sit for 5-7 minutes before rinsing it off. Store the rest of the juice in an airtight container in the refrigerator. Yet another veggie remedy, this one too has helped many in combating bad cases of Sun tan and sunburn. It is high in antioxidants and is often used to relieve burns (22). Gently apply the yogurt (curd) all over the affected areas before a shower. You can also apply some honey after leaving the yogurt on for a while. Repeat before every shower to get rid of tan completely. 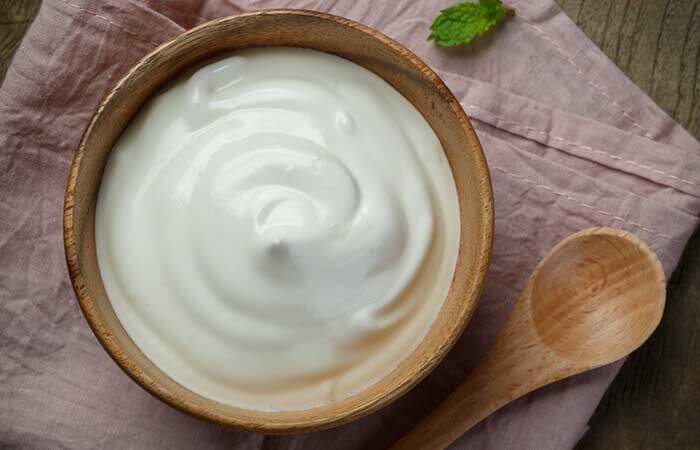 The yogurt acts as a powerful anti-tanning agent as it contains natural enzymes while honey will leave your skin soft (23). Rub the ice cubes on the sunburnt area for a few minutes. Repeat as and when required. If your sunburns are severe, rubbing some ice cubes will reduce the burning and itchiness that often accompany a bad case of Sun tan (24). Alternatively, simply soak in a bath of cold water to alleviate the symptoms of sunburn. Use this pack twice a week. Fuller’s earth, often referred to as multani mitti colloquially is all you need for complete skin care. It cools and soothes acne and sunburns in a matter of few days. And yes, it does not burn a hole in your pocket either. It cleanses your skin thoroughly and stimulates circulation, thus imparting a natural glow to your skin (25). Make a thick paste of water and wheat flour. Apply it as a thick layer on your face. Leave it on for 15 minutes and then rinse. Repeat this once or twice every week. 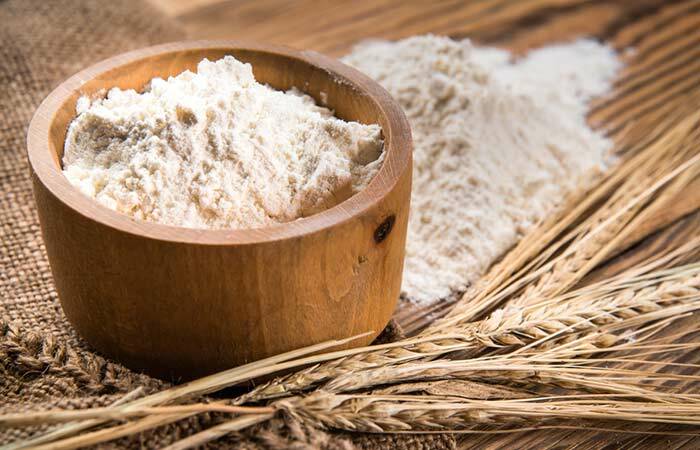 If improving your skin tone along with fighting sun tan sounds like a bargain to you, then it is time you included wheat flour in your skin care regimen. You will be amazed at the results – soft and glowing skin. Blend a few strands of high-quality saffron with milk cream and apply the paste on your skin. Use this every alternate day for best results. An age-old ingredient to treat the skin, saffron (kesar), when mixed with fresh cream, can remove even the last blotches of sun tan in the most natural way. Saffron possesses antioxidant, anti-inflammatory, and skin lightening properties (26). Not only does it help beat sun tan, but also fights acne and pimple. Now, that’s two birds in one shot! This scrub can be used twice a week. Cornmeal face packs are the talk of the town today, and why not! A natural exfoliator, cornmeal can make even the dullest skins look fresh and radiant. It does away with dead skin and removes excessive oil, leaving behind skin that you will simply love to flaunt (27). Add rose water to the gram flour and stir well. Apply this paste on the face and neck, and let it dry. This is yet another natural exfoliator that gently removes dead skin cells, revealing younger and brighter looking skin (28). 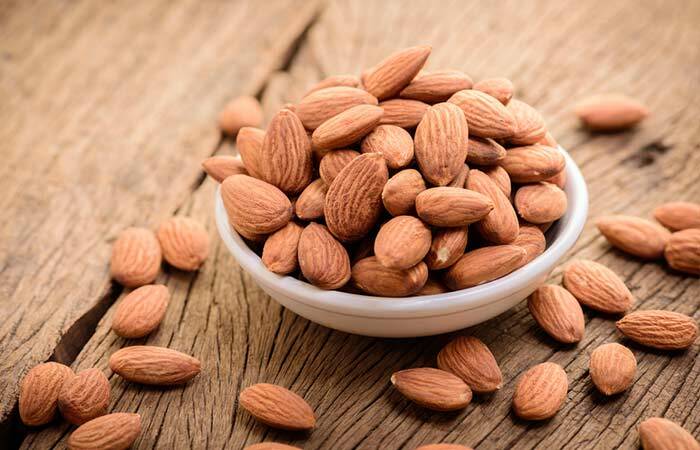 Almonds can not just relieve the side effects of a sun tan, like burning, but they can also fight sun tan and make your skin healthier than before. They are natural bleaching agents and contain plenty of vitamin E (29). Slit the skin of the leaves lengthwise and take out the mucous with a spoon. Beat it with a spoon till it becomes frothy. Use this on the tanned areas on your face, hands, and shoulders. Keep it on for at least 10-15 minutes before washing it off. If you lack the patience to extract it or do not own an aloe plant, you can also use pure aloe vera gel from any good brand. This is safe to use every day. Aloe vera is a great cooling and refreshing agent. It has moisturizing properties as well (30). If you can get your hands on this magic plant from Mother Nature, you can get rid of your tan in just about 2-3 months of regular use. Squeeze out the juice from the tomato and apply it to your face. It is better to use a tomato kept in the refrigerator. Let it remain for 15-20 minutes and then wash off. Use this daily for quick and easy tan removal. Tomato juice is known for its anti-puffiness and depigmentation properties (31). It will help you get rid of tan with regular use. Take a clean potato and grate it. Squeeze out the juice and apply it to your face with cotton balls. Rinse it off after 10-12 minutes. Doing this daily will definitely help you get rid of your tan. Potato is also known for its mild bleaching and cleansing properties. Your skin will be lighter and refreshed after using this remedy (32). Grate or make a paste of raw papaya. Apply this on the affected areas and leave it on for 15-20 minutes. Repeat this every day or every alternate day until you get the desired results. 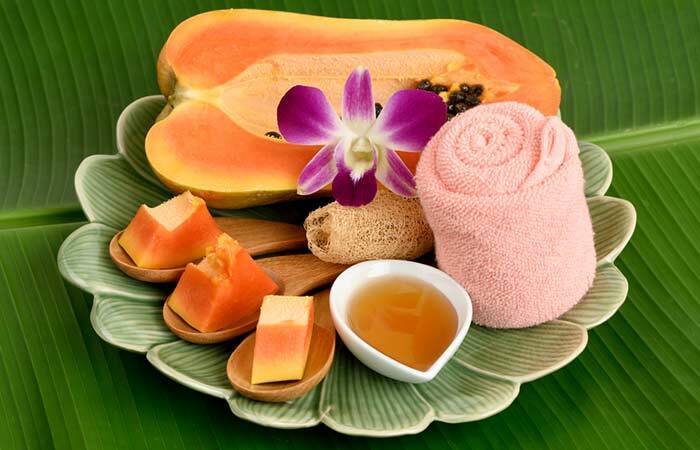 Raw papaya paste removes tan effectively with its exfoliating and brightening enzymes (33). Grind the cucumber to get the extract. Apply on the tanned and sunburnt areas for 10-15 minutes. Repeat this once or twice daily. 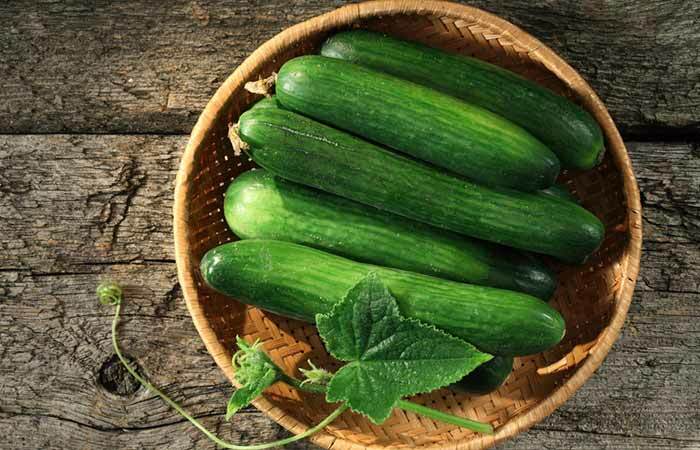 Cucumber, being a cooling agent, soothes irritated and inflamed skin. It also refreshes and rejuvenates the skin, leading to lightening of the tan (34). Dip the cotton ball in the coconut milk and apply it liberally all over the affected area. Keep it on for about 10 minutes and then rinse. Repeat this every day until the tan fades away. Coconut milk is extremely hydrating for the skin because of its high fat content. The mild acids present in it will slowly remove the tan (35). 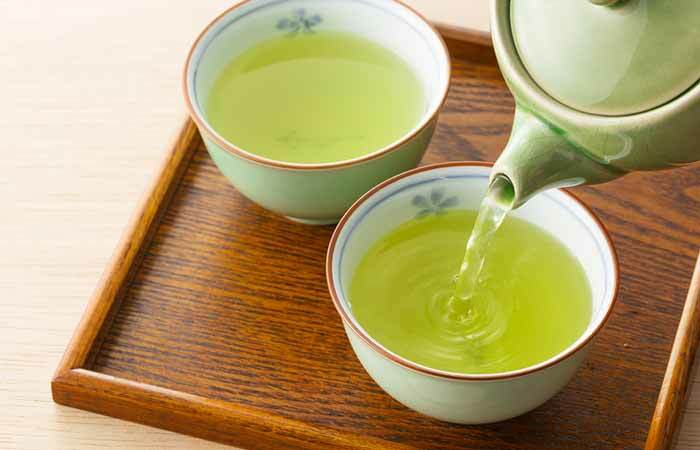 Brew some fresh green tea and let it cool down. Apply it on the tanned skin using the cotton ball. Green tea is cooling and soothing for the skin. Its antioxidants replenish the skin cells and remove skin tan and blemishes (36). Gently mix the sugar and lemon juice. Use this as a scrub on the affected area. Massage in gentle circular motions for 2-3 minutes. Use this scrub every alternate to get rid of a sun tan. We already know lemon juice is an effective solution to remove tan and blemishes from the skin. Sugar is a great exfoliant and will slough away the dead and dark skin cells and other impurities that have built up on the skin (37). Apply milk on clean skin. Let it dry naturally and then rinse with water. Do this twice a day for best results. The lactic acid present in milk fades away sun tan in a matter of few days. It evens out your skin tone and also nourishes dry and dehydrated skin (38). Do not use this remedy if you are allergic to milk. Mix all the ingredients with enough water to get an even and smooth paste. Apply this on the face and neck, and let it dry for 10-12 minutes. In recent times, rice flour and other rice products have gained popularity for their use in skin care. In fact, Asian women have been using these since ages for beautiful and youthful skin. Rice flour soothes and softens the skin and also removes the pigmentation caused due to tan. It is also a good anti-aging compound (39). Apply liberal amounts of baby oil on the tanned areas and massage well. All of the other remedies help you remove tan that occurs naturally (because of the sun). This particular remedy, however, is excellent when it comes to removing the fake tan that you get using sprays and creams. It absorbs all the chemicals from the top layers of your skin, and these can be easily washed off. Most of these ingredients can be easily found in your kitchen rack or refrigerator and make excellent tan removal concoctions. Patience is the key for natural remedies. But remember, prevention is better than cure. If you are spending some time in the sun, do not forget to slather some sunscreen on your skin to prevent skin damage and sun tan. Use a sunscreen with a Sun Protection Factor (SPF) of at least 20 or above every day. Carry an umbrella or wear a hat to protect your face. Wear full-sleeved clothes to prevent your hands from tanning. Every night, moisturize not just your face but also other parts of the body for cell repair action. How Long Does It Take For A Tan To Go Away? If the tan is due to exposure to the sun, it takes about a week to two weeks for it to start fading away. How Do You Get Rid Of Tan Lines? You can use any of the above-listed remedies to get rid of tan lines. Spray tans usually last for 4-7 days. But this completely depends on the brand of spray tan you use. It can last for shorter or longer durations as well. Check the packaging of the spray tan can/bottle before purchasing. Is It Bad To Go Tanning Twice In One Day? Yes, it is bad to go tanning twice in the same day. Excessive indoor and outdoor tanning can lead to serious issues like blindness and cancer. Sunscreen or sunblock acts as a barrier and prevents the UV rays from damaging your skin. This, in turn, prevents tanning, but only to a certain extent. You can still develop a tan, even after using sunscreen. Follow our expert guide to remove tan and look beautiful. 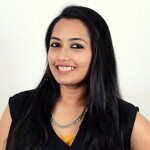 Here are the amazing tips we received from beauty experts. Read through them to get the best insights. The ideal situation is not to get sun damage in the first place by always using a high factor SPF for the face. New ‘serum’ type SPFs are ideal for this because they feel more like skin care than sun care, yet give high protection. Cane & Austin and SkinCeuticals both have excellent versions of this. I always advise to also use it on hands. However, you do need to let your skin have some sun because your body needs the Vitamin D. But, never roam around in the sun between 11 am and 4 pm. It’s generally advised to expose your forearms for 20 minutes every day for your essential Vitamin D shot. In terms of using skin care to erase sun damage – that’s a tall order. Some brands, such as Clinique, with their Even Better range, are helpful for mild brown spots and can, with long-term use, diminish the marks. 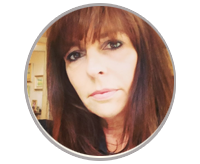 Hydroquinone creams prevent melanin production but should only be prescribed by a dermatologist – they can be very effective, as can Retinol products, such as Indeed Labs Retinol Reface Skin Resurfacer Cream. Retinol is having a resurgence in popularity because new formulations mean it isn’t as harsh as it used to be, and most skin types can tolerate it well. 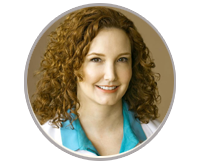 The fastest way to get rid of brown spots on the face is with laser treatments, such as Fraxel. But don’t undertake these lightly. 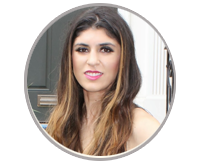 Your skin will scab over to a certain extent, leaving less pigmentation. You may need more than one treatment, and the downside to lasers is that they are usually very expensive. Avoiding the sun is the number one way to prevent premature aging and skin cancer, so I recommend sunscreen for each and every one of my 16 unique Baumann Skin Types. I’m a big fan of self-tanner because it allows everyone to enjoy a healthy golden glow without exposing the skin to the harmful UV rays. But, the results of these products are highly dependent on one’s application skills, so streaks, mistakes, and mishaps are common. I recently discovered a product called Bronze Buffer. These reusable sponges contain no added ingredients or chemicals, and they instantly remove unwanted self-tanner AFTER color develops. The key is to be super-gentle. It only takes a few light swipes to remove self-tanner around the knees, ankles, and feet. I’ve heard of a variety of at-home ways to remove self-tanner (including soaking in a tub before scrubbing), but none of them have ever worked for me. The best way to ensure a flawless faux glow is to take a few simple steps before tanning, and the most important is proper exfoliation. It’s important to remove any buildup of dead skin cells before self-tanning. You can use a loofah or scrub. But don’t use anything that’s oil-based because the oil can prevent the self-tanner from getting absorbed into the skin. Another trick that helps prevent uneven color is applying a lotion or cream to potential problem spots before tanning. A little lotion on the feet, knees, and ankles helps dilute the tanner a bit, so the resulting color isn’t so dark. Rub a lemon all over the spots if you want to remove tan – works especially well on knees and elbows, where the tanner builds up and is darker than on the rest of the body. These areas tend to be drier. Take a body scrub and scrub it all over your body in the bathtub before running the water. A dry scrub will buff your body and remove dead skin and tanning. There are self-tanner removers available in the market. I like St. Tropez Tan Optimizer Remover. Apply aloe vera. It will soothe your tan and lighten it if applied daily (just stay out of the sun). 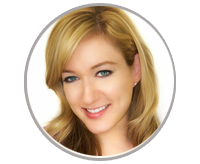 Lemon Juice – Remember when blondes used to put lemon juice in their hair to lighten it? Well, the same rule goes for your skin too. The citric acid will help you get rid of your tan. Wear SPF. You don’t want to exacerbate the tan! Sun tan or tanning is the process of discoloration of the skin. It is caused due to the dangerous UV rays of the sun that attack our skin and damage its beauty. The skin color changes from normal to dark or black. Hence, you must take the necessary preventive measures to keep away from sun tan and skin discoloration. Exfoliating, which is one of the best ways to keep your skin smooth, is equally effective in removing tan quickly. You must exfoliate every second day to get the tan off your skin. It is better to use a cloth or loofah for removing the outermost layers of skin cells from the body. Exfoliating regularly will also keep your skin soft and supple. Aloe vera gel works well on tanned skin. 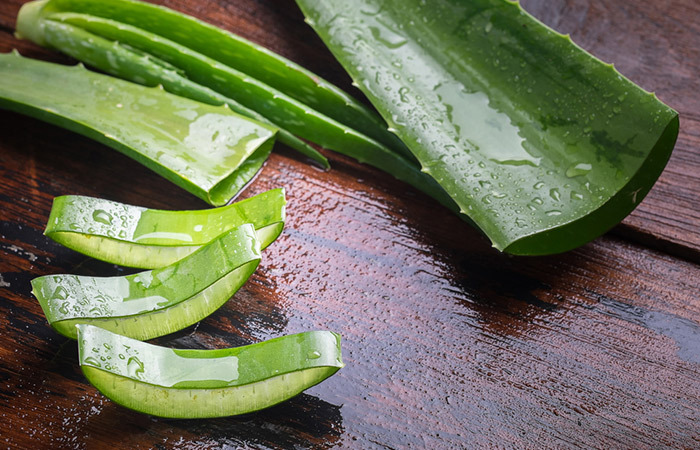 Pluck a few aloe vera leaves and scrape out a little gel. Apply it to the tanned areas before going to bed. It lightens the tan and regular usage of this completely removes the tan. Mix both the juices, apply it directly on the face and hands. Leave it for 20 minutes. Later, wash your face with cold water. Regular use of this home remedy will brighten your skin and make it tan-free and spot-free. Cucumber works its magic as a natural cleanser for all types of skin. First, I always ask my blog readers (who approach me) to get the best product available in the market. If I have used the product and it works on me, I suggest the same. 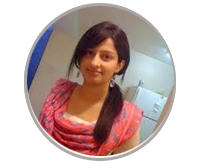 And if I have not used the product, I do some research of the ingredients of the cream and by reading some reviews and ask my reader to give feedback of the product. Almost 95% of the time, I get a positive reply. And sometimes, it happens that the product doesn’t work. To remove tan, I prefer aloe vera gel as the best natural product. This gel is full of antioxidants and skin caring nutrients that will help erase tan quickly. Using cucumber on the skin is also a great remedy to lighten tan and can also help people with sensitive skin. Take a milk bath! 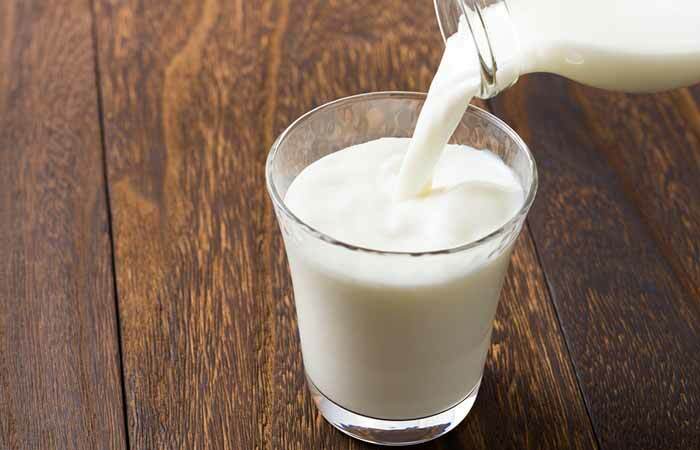 Milk contains lactic acid that exfoliates the skin, and the combination of warm water will also help to remove the dead (tanned) skin cells. Go swimming! Saltwater (if you are on holiday) or the chlorine at local pools actually fades your tan quicker. The perfect method if you want to fade your tan quickly! 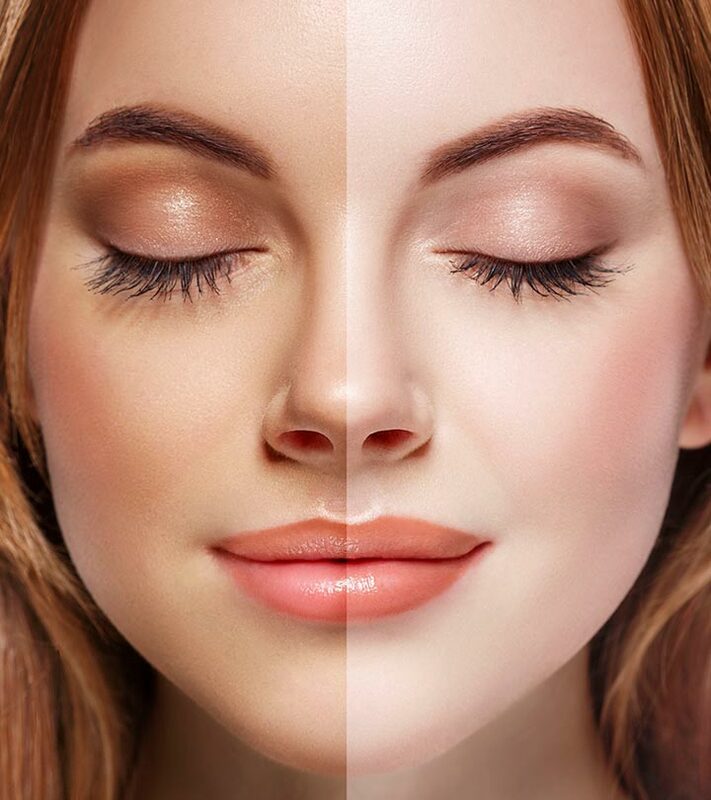 If it’s for your face – use a brightening or whitening skin serum such as the Olay White Radiance range – this will even out any tan or dark spots you may have. 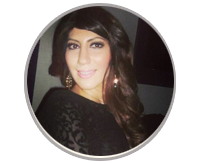 Hope you liked reading this post that offers you innumerable tips and ideas for beautiful, tan-free skin. If you know any other ways on how to remove tan permanently, share them with us in the comments section below.